I recommend consuming whisky neat. Always. Indians consumed 193.1 million nine-litre cases of whisky in 2016, just under half of the world total, according to International Wine and Spirits Research. India produces 98.24% of the whisky it consumes. The Money Show’s Bruce Whitfield interviewed Michael John D’souza, a Master Distiller/Blender at famed Indian distillery John Distilleries. 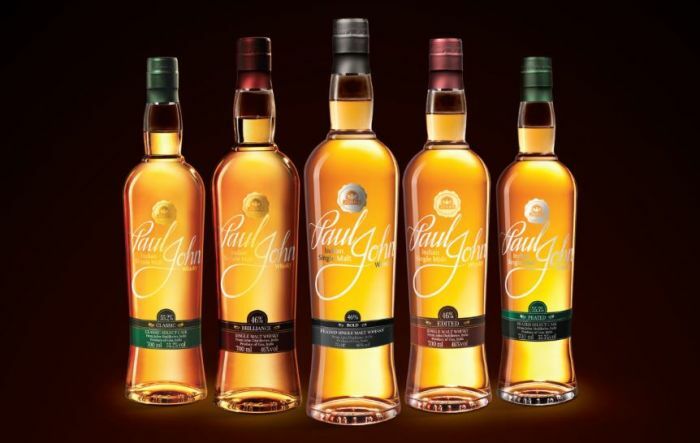 John Distilleries produces “Paul John” whiskies using barley from the foothills of the Himalayas, double-distilling it in in specially designed, Indian-made copper pot stills, helped along by the highly beneficial Indian climate.